Though many people guessed this feature would be coming in, We never expected it to be this quick as Google has now officially confirmed that Android apps will be available on Chrome through the Play Store. The confirmation came in the form of a session description on the website of the company’s I/O 2016 conference. Below is a description by Google as captured by top tech media. Google also promises to give out a free Chromebook to the first 50 developers who would show up for this session. 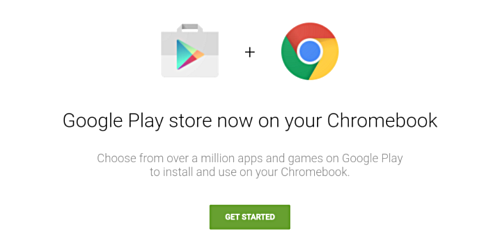 This way the should be able to get started on regards pushing apps into the Chromebook.